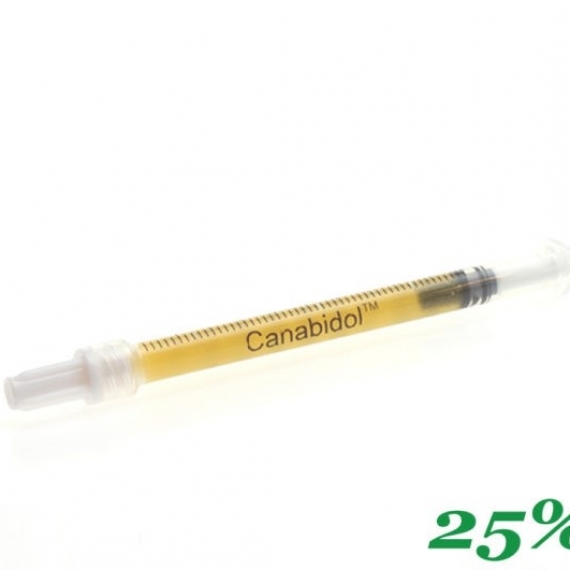 Canabidol CBD E-Liquid taste’s great on its own, or added to your favourite e-juice. 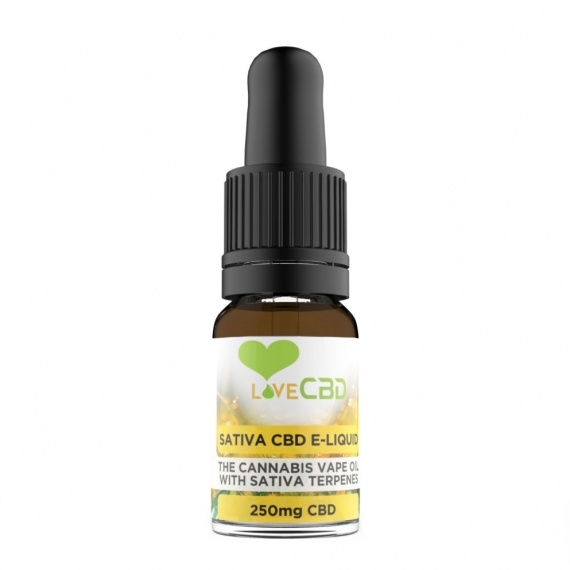 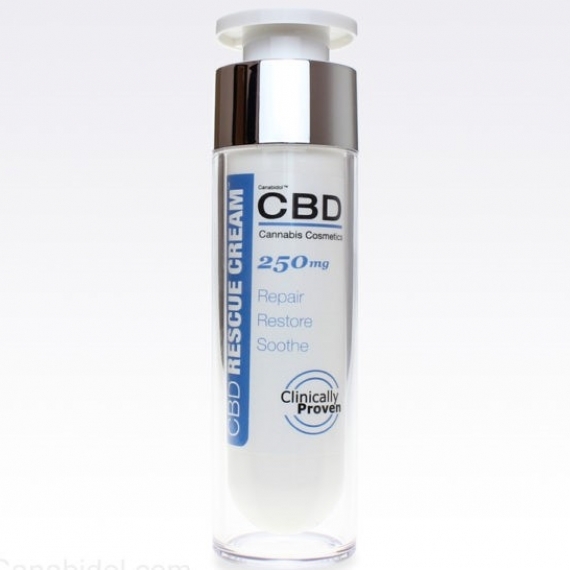 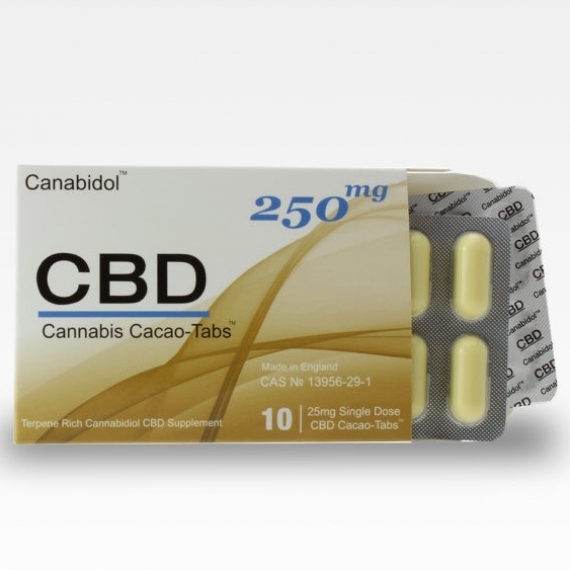 We recommend starting from the lowest dosage of CBD, and working your way up until you find the optimum strength and dosage that works for you as an individual. 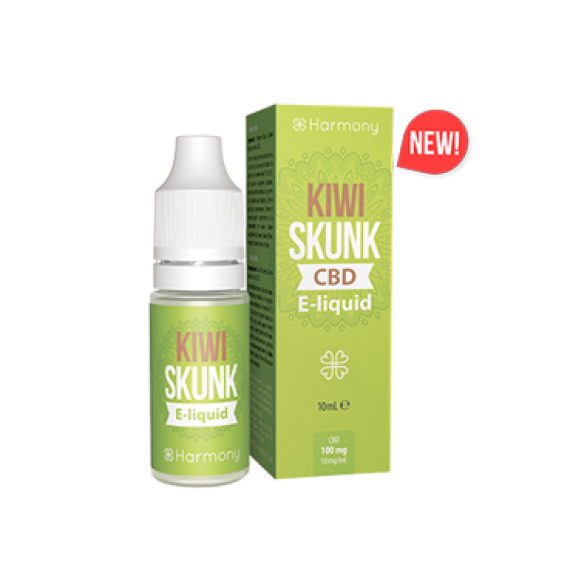 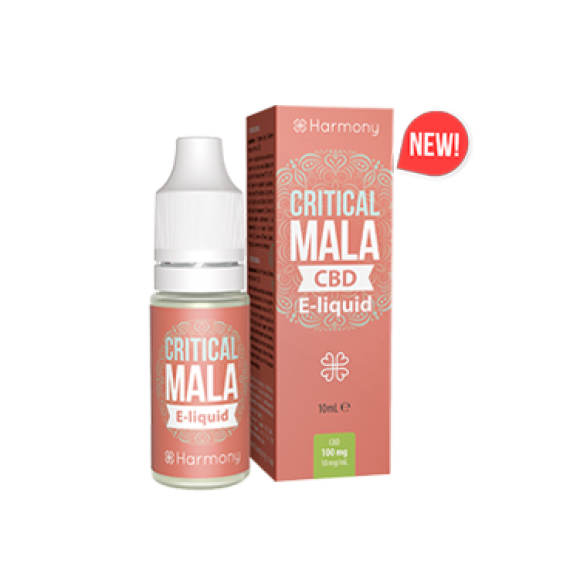 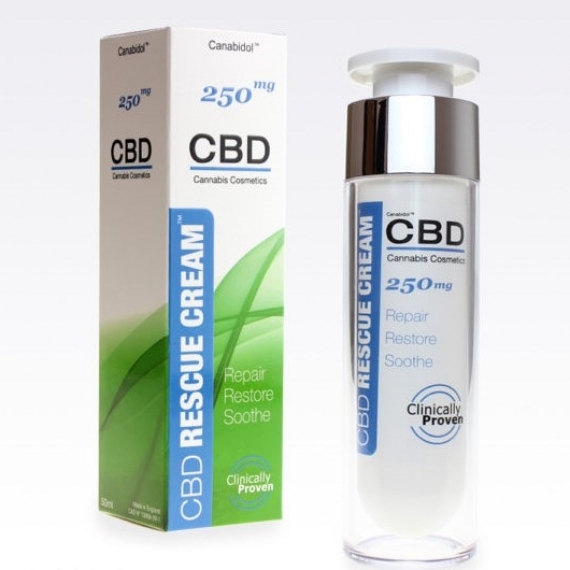 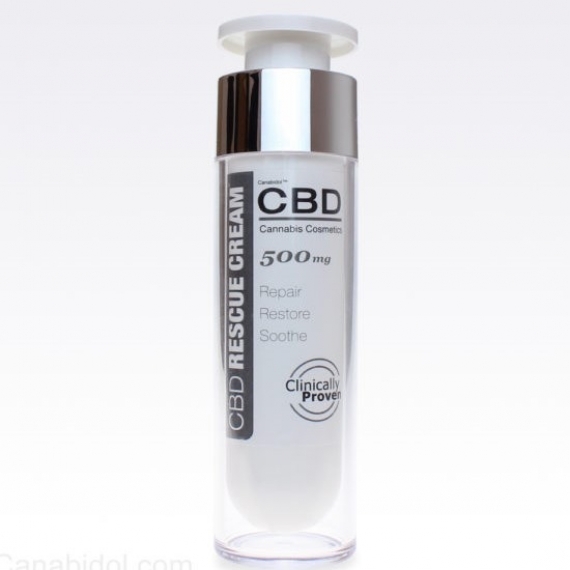 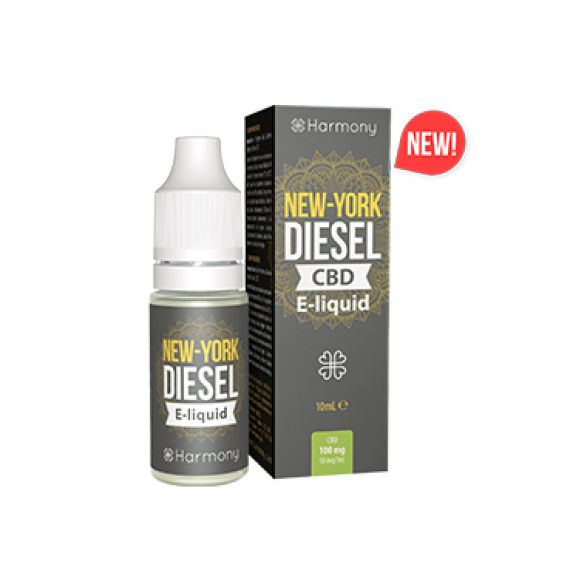 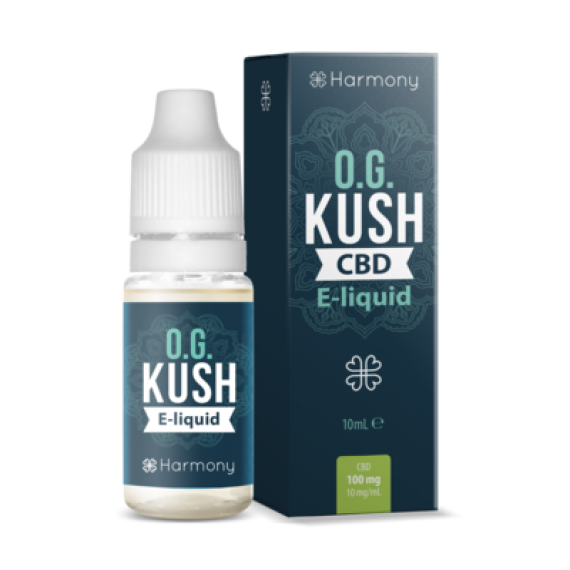 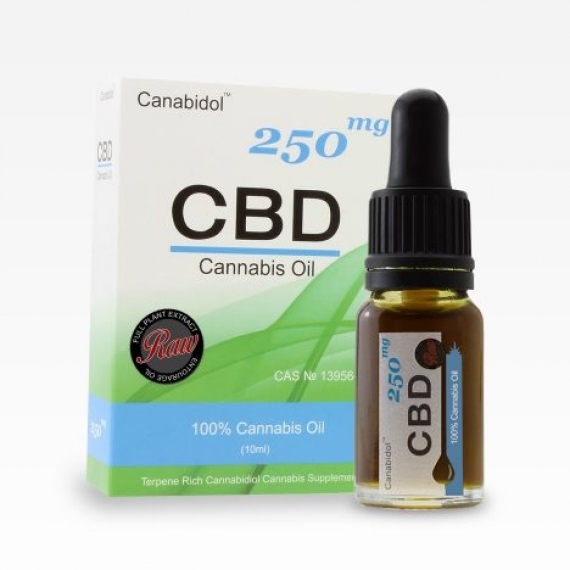 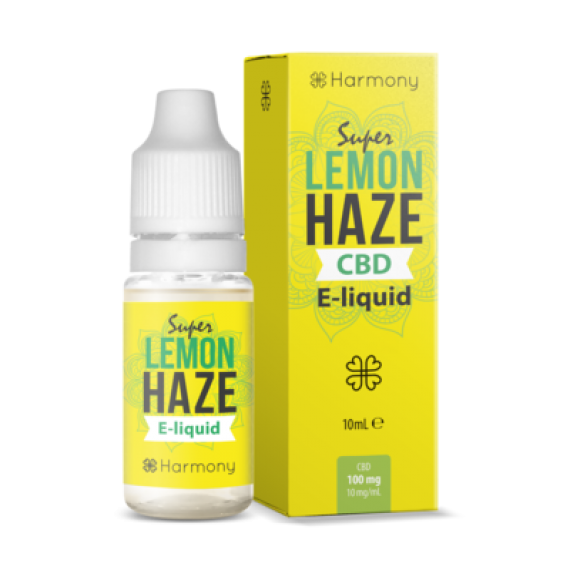 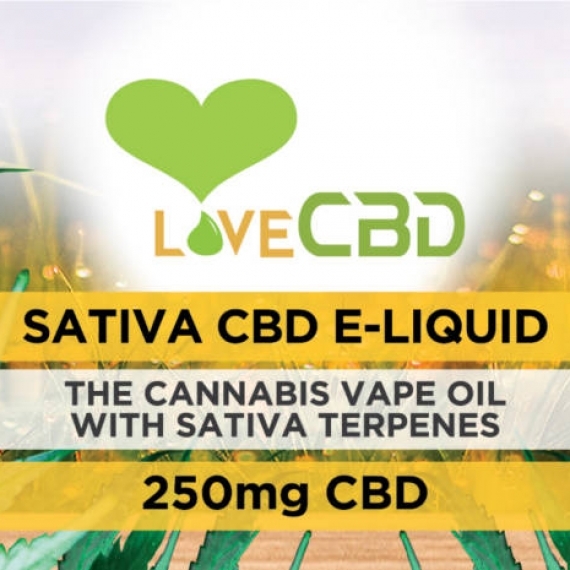 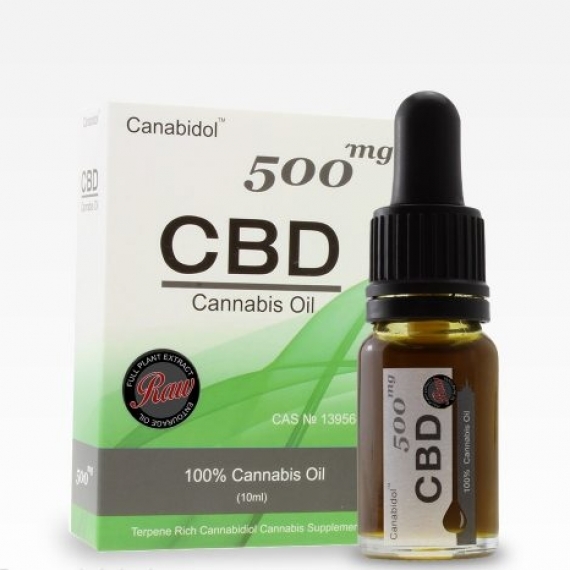 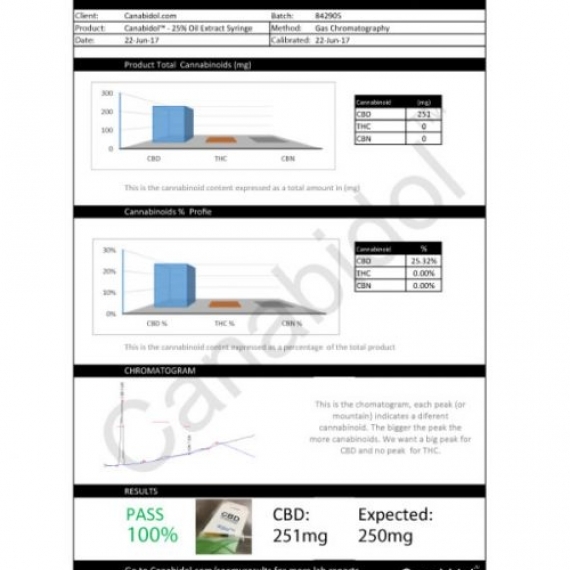 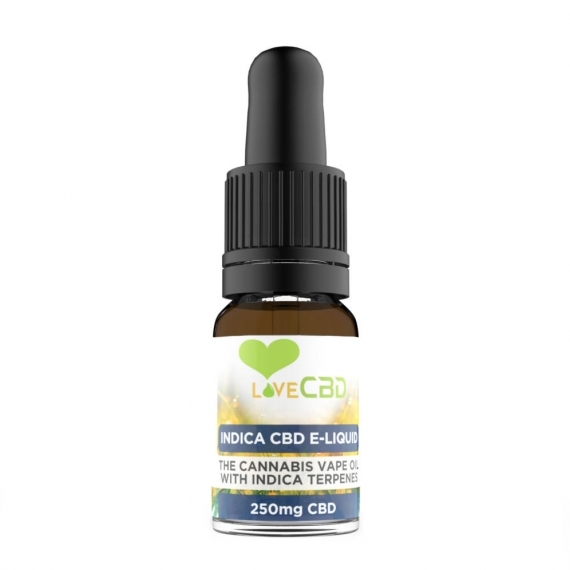 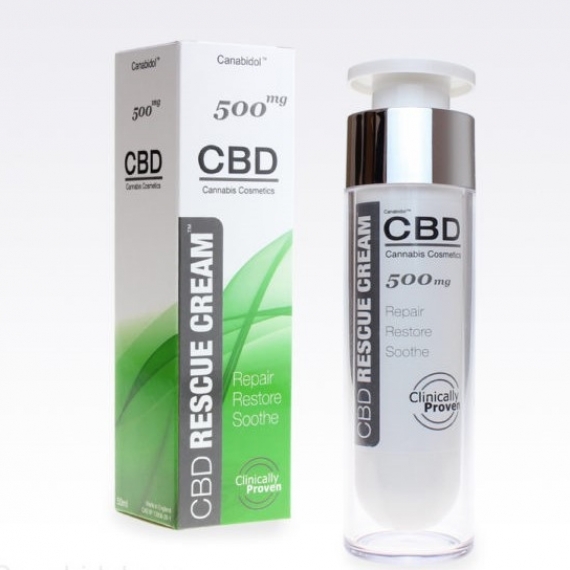 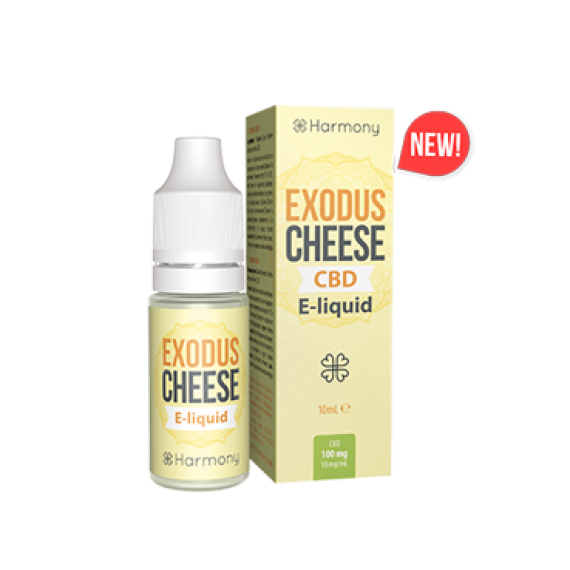 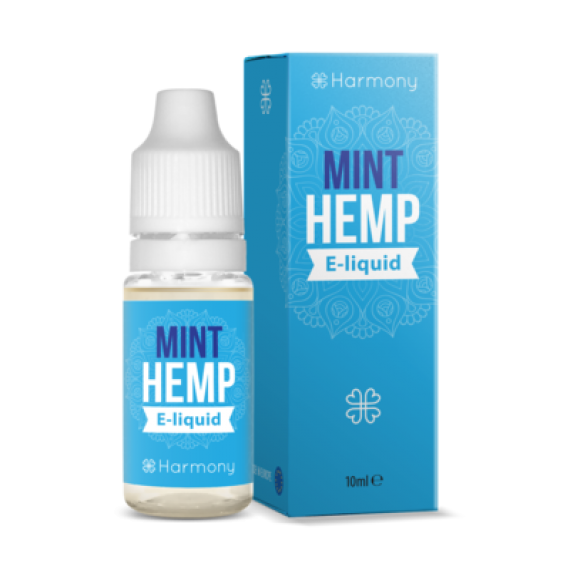 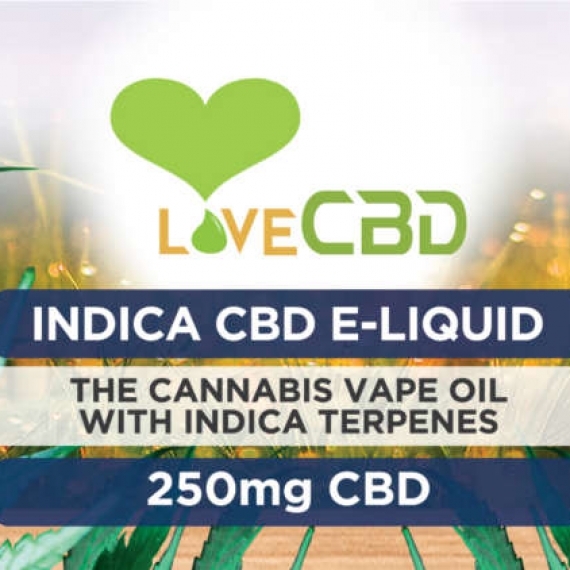 This industry leading CBD vape liquid represents great value for money, in addition to this Canabidol provide lab reports for each batch produced in the interest of complete transparency for our valued customers.